Creating a space for others to dance with the mystery. 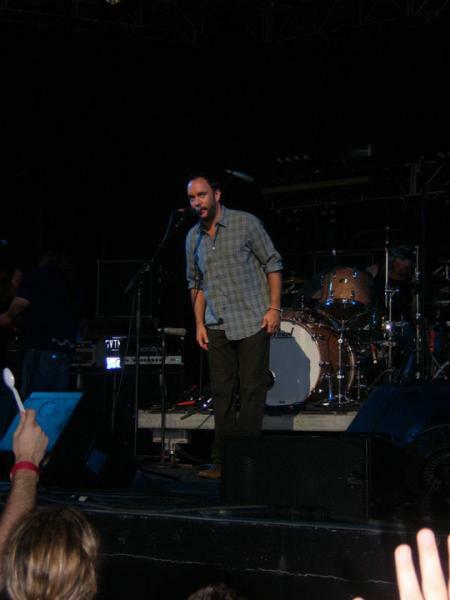 Every Dave Matthews fan has many favorite songs that rotate round and round. One of my constants has always been Spoon. It is an absolutely beautiful song. I just love it’s religious undertones and instrumentally I just find it phenomenal. Being such an outstanding song it had only been played 41 times in the history of the band and less than half of the times it was performed were at full band shows. (Meaning it was either a solo performance at a radio show or an acoustic performance by Dave & Tim) So the song was INCREDIBLY rare. ANYWAYS I got pit tickets for the show in Tampa, Fl in 2010. It is a fairly typical thing for people to bring signs to the pit. (PIT means general admission front stage). I thought it would be a fun idea to bring about twenty white plastic spoons to the show. I snuck them in (seriously they didn’t want us to bring them in.) and got a front row spot on the rail! I handed them all up and down the front row. After certain songs I would tell them to raise them in the air! I held them up the entire show between song breaks and what not. Finally Dave noticed my spoon and gave me a good laugh. He then played the first two notes after the song Funny The Way It Is. Or you can watch this video. It happens IMMEDIATELY as the video begins. Needless to say he didn’t play it in West Palm Beach (The next two shows). The Band later announced a fall tour. I bought tickets to the South Carolina and Charlottesville shows! I made it my personal goal to get this song played! I decided to create a Facebook event for the CVILLE shows (The Last of the tour) and made it known that this would be the song that we got played. I told people to start bringing plastic spoons to shows AND THEY DID IN NUMBERS! Someone also started a twitter campaign to tweet Stefan over and over about SPOON. So the time came for the North Charleston, South Carolina show and I gave out about 50 plastic spoons but not many held them up during the show. My friends Chris and Will were there though with full support. We were all making eye contact with Stefan Lessard (the bassist) the entire night. Then out of nowhere Dave looks at us and turns around and this happens! He looks at our spoons and then played the first few chords of the song! 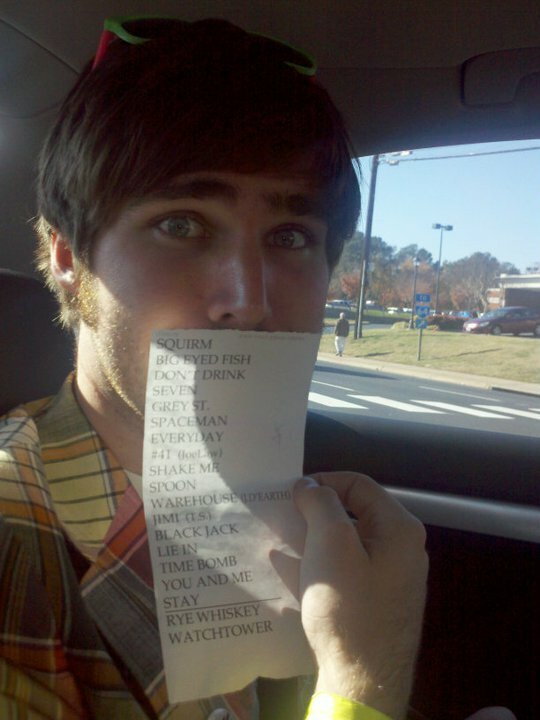 When this happened we all KNEW the song was coming back in CVILLE it just had to! Chris and I proceeded to the parking lot where we laughed cried and IMMEDIATELY turned the car on and BLASTED spoon in the parking lot. We felt almost righteous. Cville night one comes and we had pit tickets. 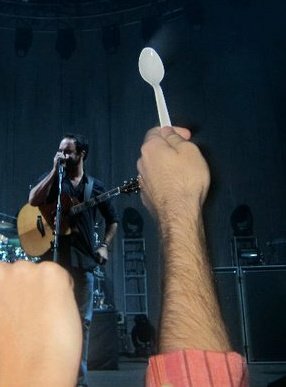 This night we must have passed out about 100+ plastic spoons to people in the pit. And again not many were holding them up. But after the song Shake Me Like A Monkey Chris, Will, and myself raised up the spoons. And then everyone else did to. 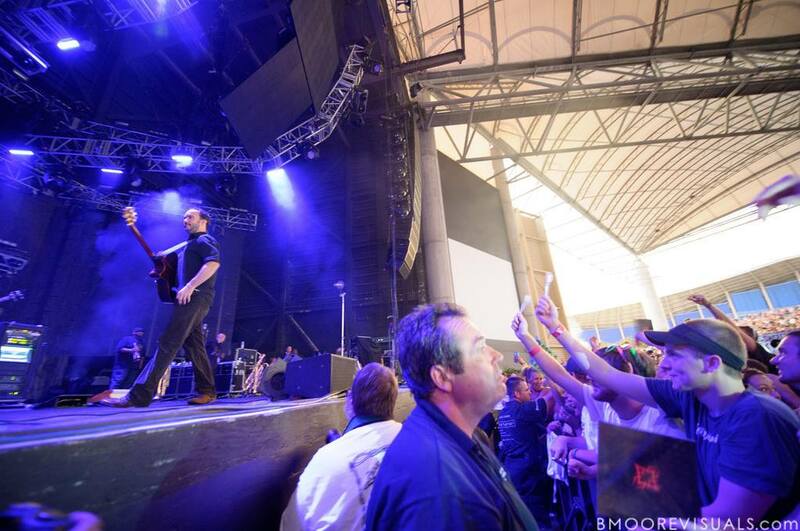 Dave looked up and down the front row and then…..it happened. 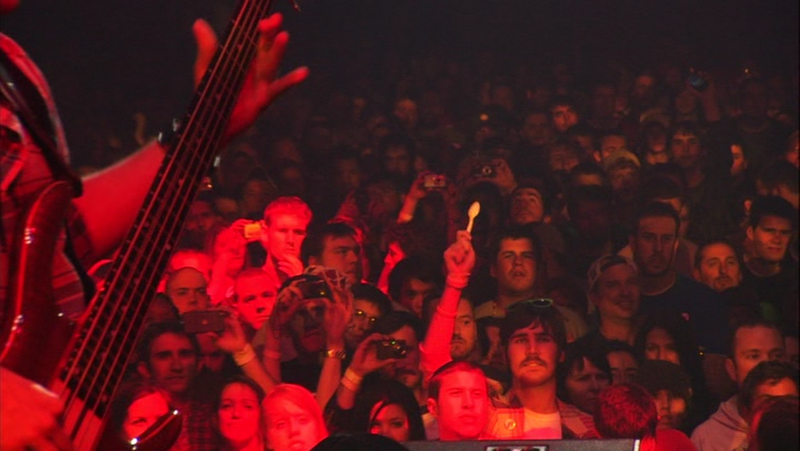 Spoon was played and ironically enough set-listed right where the crowd decided to show off the spoons. Thanks to a very VERY nice guy I traded my Dave pick that I got that night for the setlist. I felt bad taking it but That is now my most prized possession. The song was played and it was one of the best versions I’ve ever heard. I said I’d make it happen and It absolutely did. I’m not going to sit here and say the only reason they played it was because of me BUTTTTTT…..I was at every one of these 2010 shows :]…..just saying. Great story. Thanks for making it happen. Now hopefully they make a DVD release because these shows were incredible! This was my 51st show and was Spoonless. My daughters first show and it happened ! The best Spoon ever in my opinion. Since then I’ve taken my daughter to 4 more shows and had 3 Spoons !!! From now on , she goes always !!!! 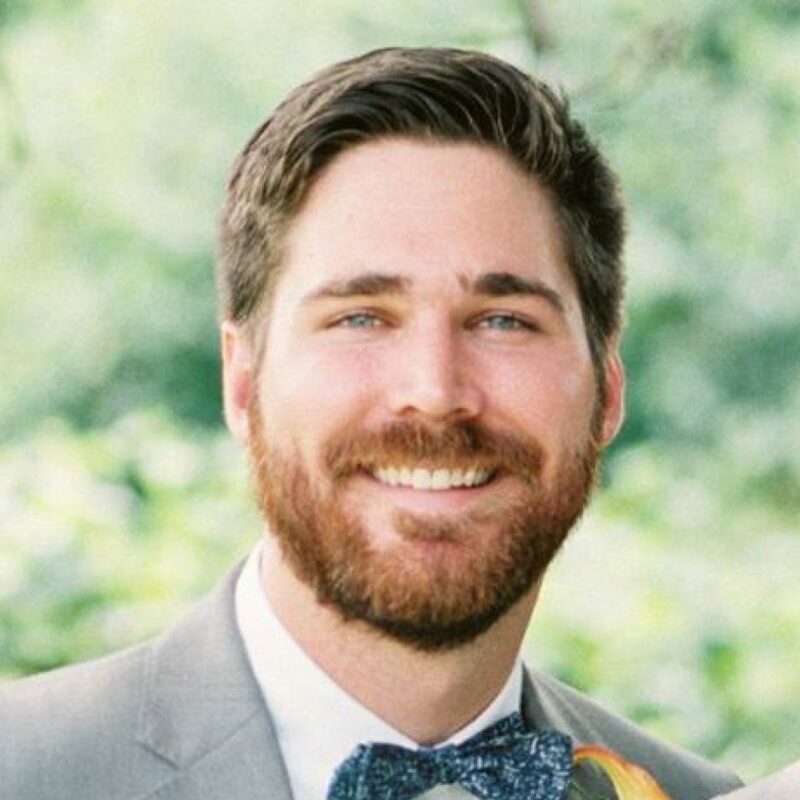 I love that you wrote this story and smiled constantly as I read it. Thanks for a little joy as I wait on the hurricane! Have listened to Spoon many times over and consider it in my top 10 Dave songs. For some reason this song knocked me off my feet again yesterday. I was researching it a bit and came across this glorious story! Thank you for sharing. By any chance, do you know if Alanis ever did it live with them? I can’t find any videos. Discussions on God and the Christian faith. Lent series on Divine Feminine.